The U.S. Transhumanist Party is pleased to announce the endorsement of our first candidate during the 2018 election season – James D. Schultz, who is running for New York State Assembly District 2 in the 2018 general election. 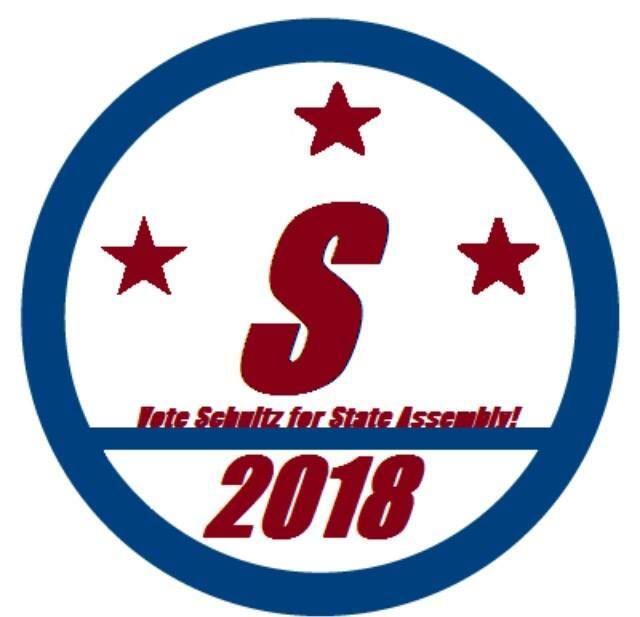 See the Facebook page for Mr. Schultz’s campaign: James Schultz for State Assembly 2018. 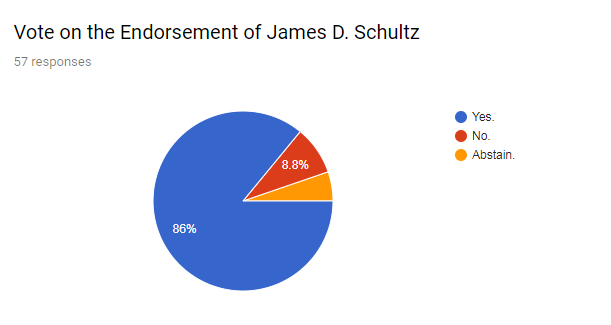 Our electronic vote of the members, which took place on April 3-10, 2018, led to an overwhelming endorsement of Mr. Schultz’s candidacy by 86% of the members who cast their votes. 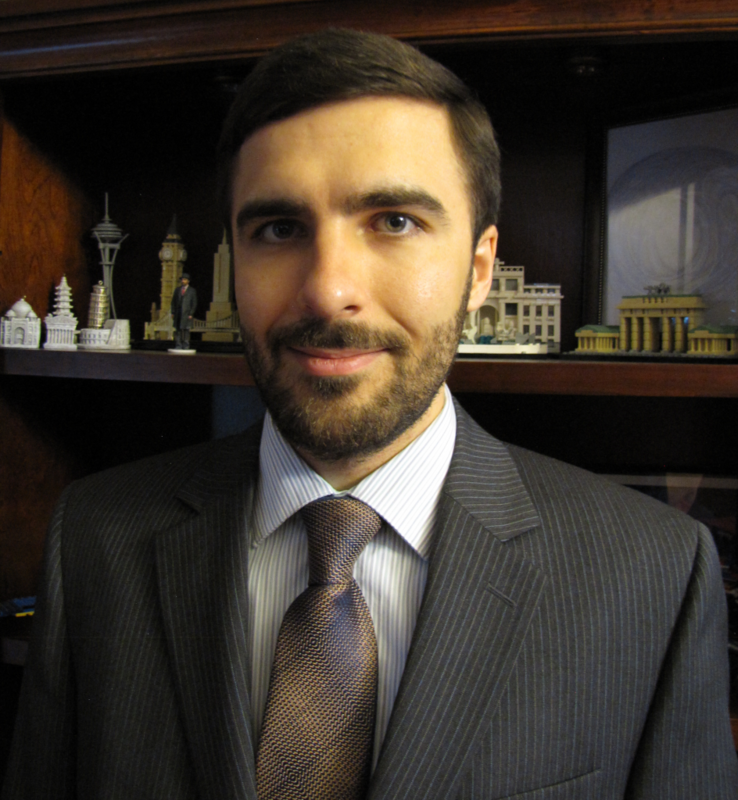 Question: Shall the U.S. Transhumanist Party endorse the candidacy of James D. Schultz for New York State Assembly District 2? 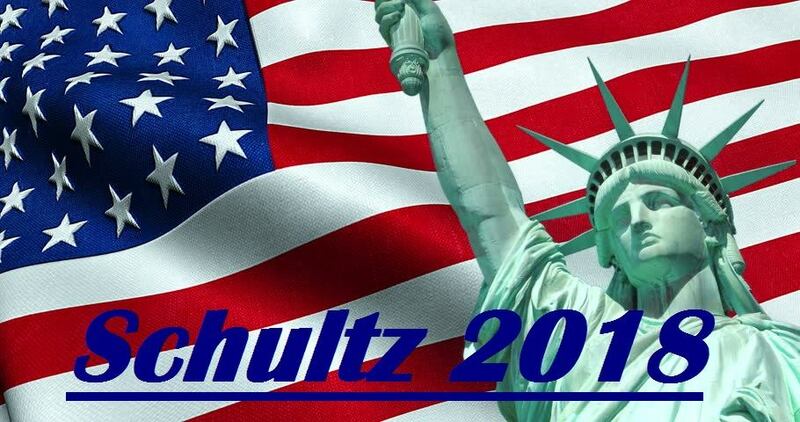 Accordingly, Mr. Schultz, an independent candidate, will be able to use “Transhumanist Party” as his political party designation, which is allowed pursuant to New York law. We look forward to collaborating with Mr. Schultz’s campaign and updating our members regarding the progress of his efforts as a candidate. A candidate for any other minor political party which specifically identifies itself as a transhumanist-oriented party in substance. – The candidate may not run in affiliation with the Democratic, Republican, Libertarian, or Green Parties, or any other minor political party which does not specifically identify itself as a transhumanist-oriented party in substance. 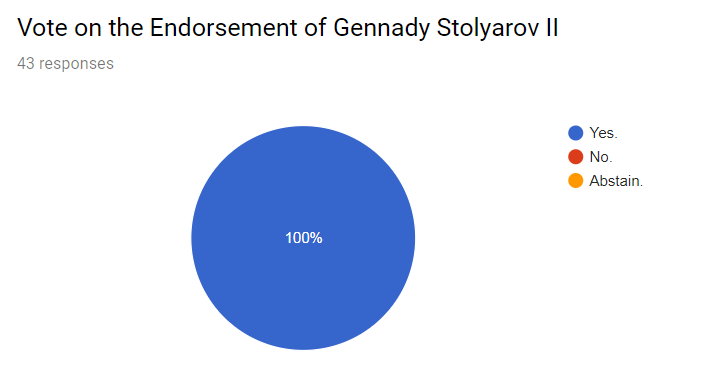 If you would like to be considered as a candidate for endorsement by the U.S. Transhumanist Party, please e-mail Chairman Gennady Stolyarov II with an expression of interest. 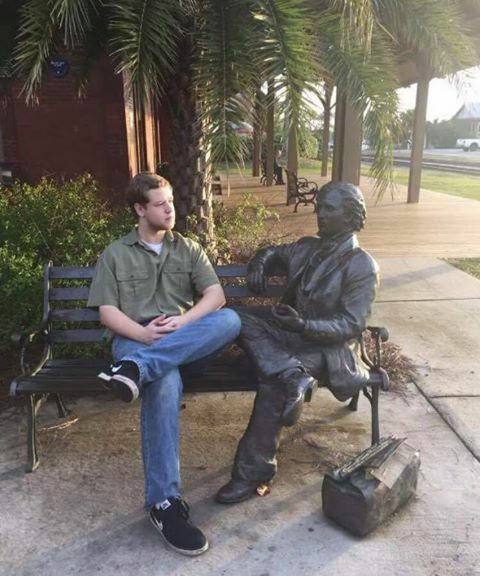 Describe the office for which you plan to run, your background and qualifications, your platform, how it relates to the U.S. Transhumanist Party Platform, and what motivated your interest in running with the endorsement of the U.S. Transhumanist Party.